It was an amazing life experience. In fact, it was unforgettable. 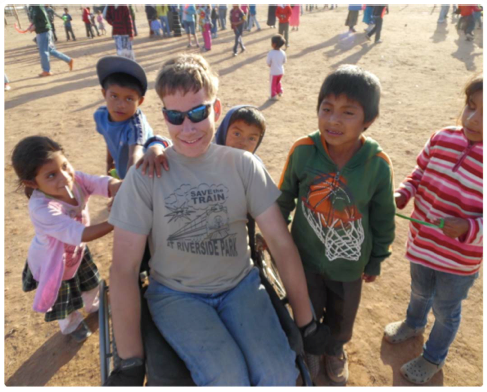 It was the missions trip that my son Daniel (pictured above) and I recently took to Mexico. 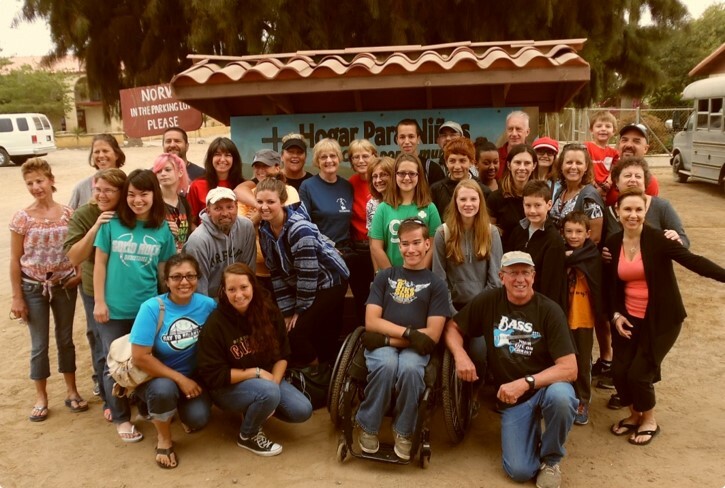 We traveled to the Foundation for His Ministry – the non-profit that serves Mexico’s poorest of the poor. The sign in their lobby reads, “You will never be the same.” It’s absolutely true. Please take a moment to view a few slides that explain our experience. Hopefully my experience will inspire you to “never be the same” too. Tom Carroll is Postal Logistics Manager at Innovairre, which supports more than 500 nonprofit organizations around the world. To learn more about how we give back, contact us at Answers@Innovairre.com.